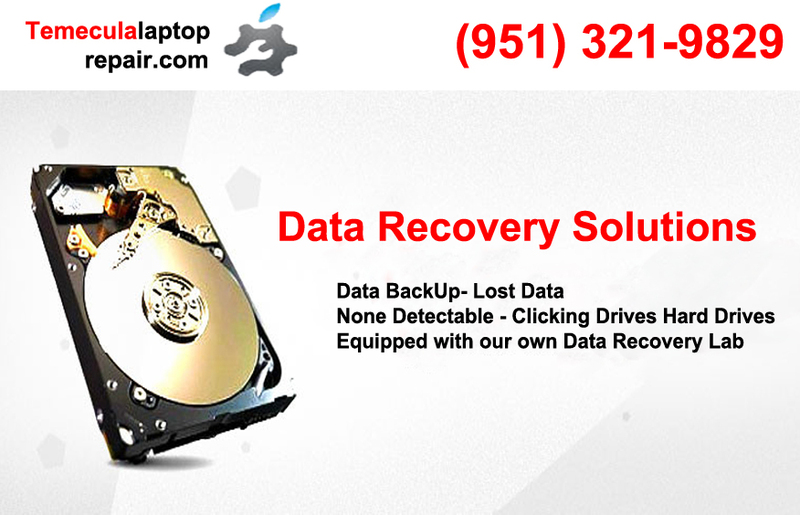 We have a very high success rate when it comes to data recovery. We are equipped with our own forensic data recovery lab so we do not outsource any data, safe and secure. In most cases data can be recovered without need of a clean room since our lab is equipped with state of the art technology and software. Hard Drive not recognizable or not visible on Bios. If your hard drive fails please stop by our shop and we will try to rescue it for you ASAP the more you keep running your drive the worst it can get, let us recover your sensitive data. We perform, Apple Data Recovery, Mac Data Recovery, Laptop Data Recovery, Macbook Data Recovery, iMac Data Recovery, Macbook Air Data Recovery, My WD Passport Data Recovery.